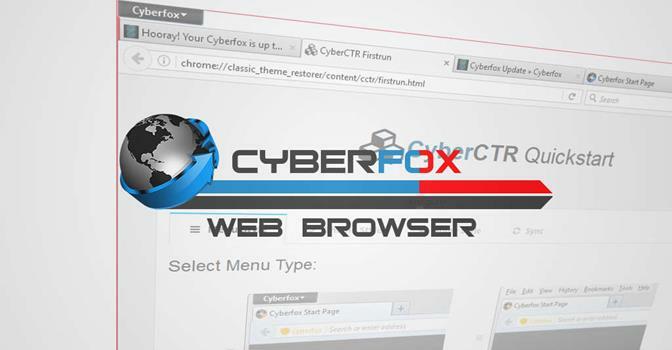 Cyberfox Web Browser is a web browser based on Mozilla Firefox with the intent of being fast, stable & reliable. It ships with many customizable options allowing you to personalize your web browsing experience. 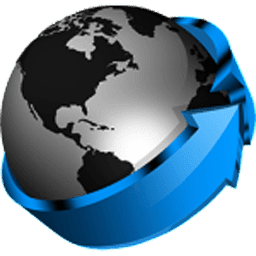 Powered by Mozilla Mozilla Firefox source code.